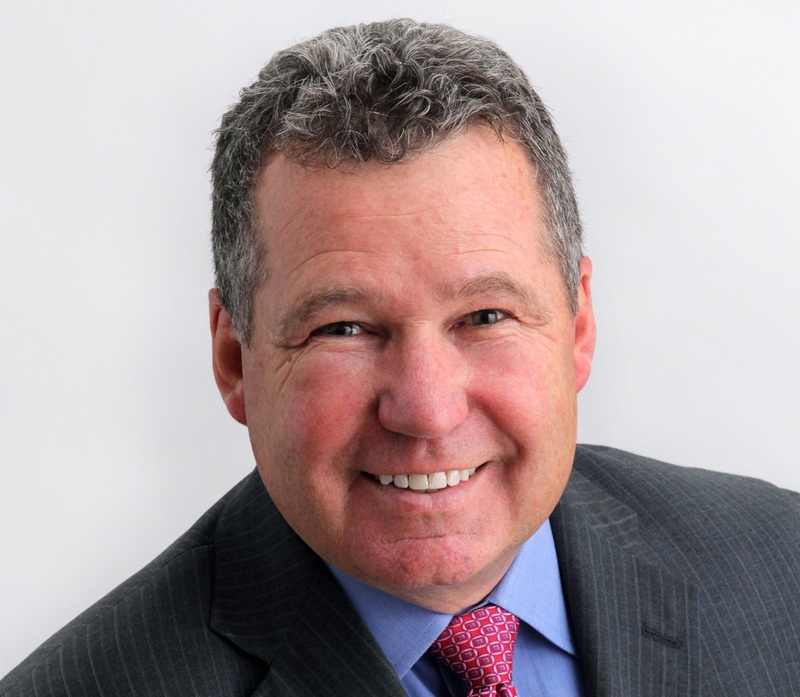 MEDINA, MN - Rockler Companies, Inc., the manufacturer of woodworking equipment and supplies, named Ron Hornbaker as CEO. The first non-Rockler to run the company, veteran retailer Hornbaker will spearhead Rockler’s growth in new retail markets and online. Hornback says Medina, MN-based Rockler is "a company rich in both heritage and reputation. 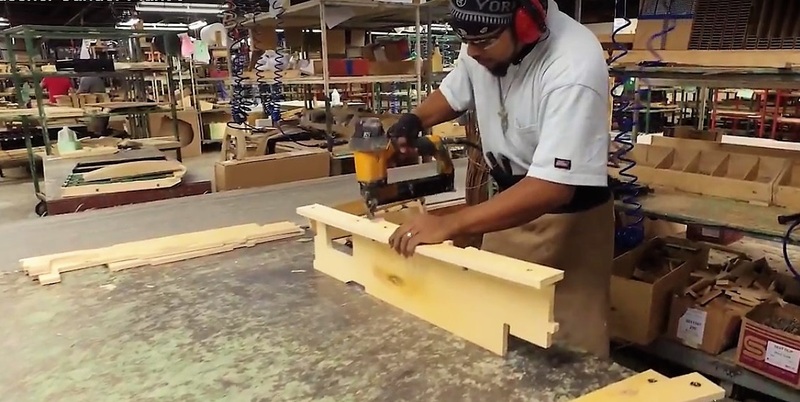 Rockler has over 61 years of experience helping woodworkers of all skill levels build furniture, cabinetry and other hand-crafted items. That brings brand authenticity that is rare to find these days." 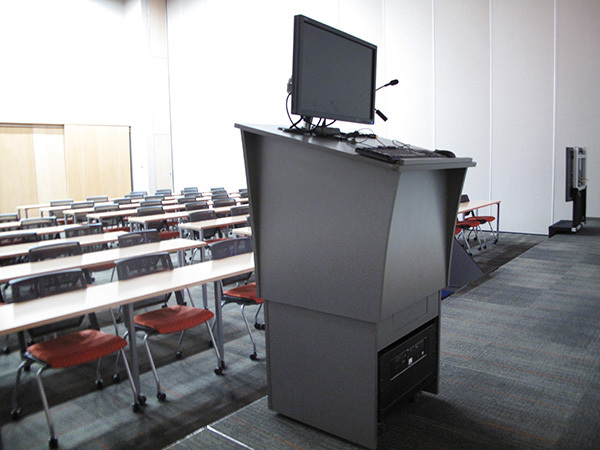 Rockler also does much of its own product development in-house, Hornbacker says. "They have innovative tools and accessories that you just can’t find anywhere else." 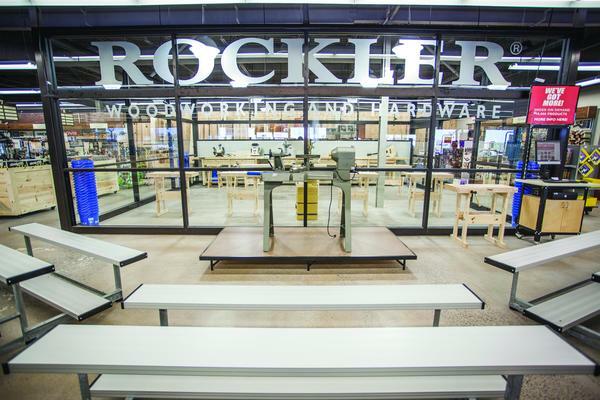 ROckler has been opening larger stores with training centers. Ann Rockler Jackson, who started working at Rockler Companies, Inc. in 1969 and who became President in 1974 and CEO in 1987, is now Chairman. Jackson grew Rockler Cos. from a single location and under 10 employees to the industry leader it is today. Hornbaker says Rockler will growing its markets through new stores, new products and improved alignment of its brick and mortar stores with online, catalogs, wholesale and media. When Rockler opens two new stores this fall in Florida and California, the company-owned store count will be 31. Rockler also publishes Woodworkers Journal in print and digitally, and operates www.rockler.com e-commerce site. Hornbaker previously was with Golf Town Inc. as Interim CEO and Executive VP sales and operations and oversaw operations of 62 stores. Hornbaker also held senior positions at Select Comfort Corporation and Tandy Name Brand Retail Group.